Let Us Stor-IT For You! Don't Over Pay Come & Let Us Stor-It For You! Do you need some extra space so you can actually use your garage? Clearing out the attic but not willing to let go of cherished family items? Perhaps you own a business and need to store important files or extra supplies. 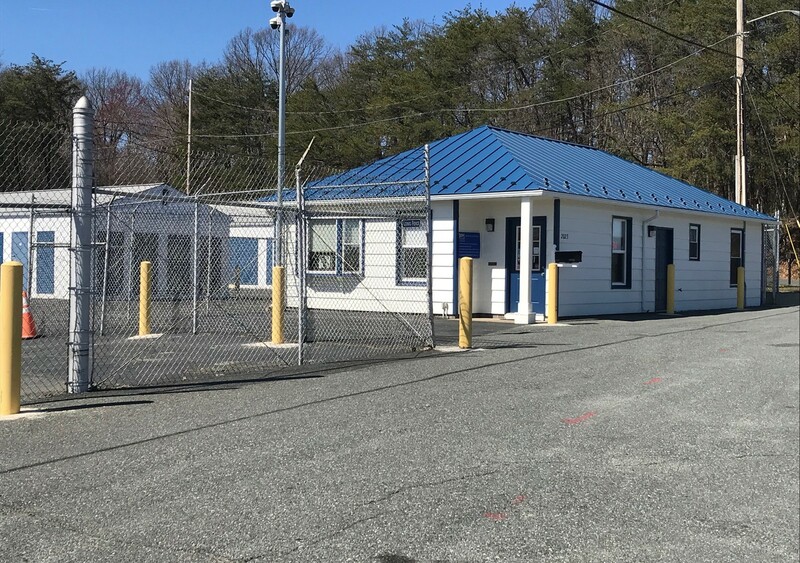 Our family owned and managed secure self-storage facility is located on Jefferson Davis highway just down from Courthouse Road directly across from the Stafford Hospital on Hospital Center Blvd. 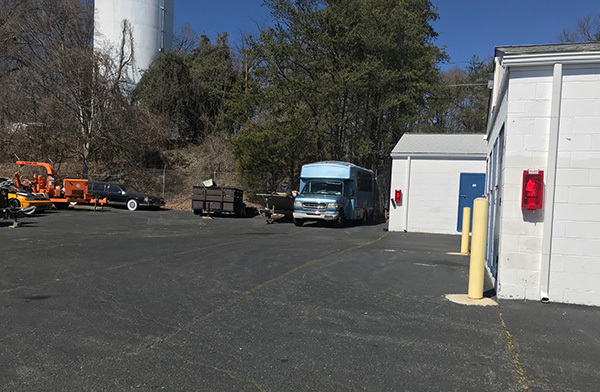 in Stafford County Virginia and convenient to Quantico VA.
We offer a variety of storage unit sizes to accommodate almost anything you need to store - from household goods and furniture, to business documents and records, and even vehicles, trailers and RVs up to 25 ft. Call us for our current Specials! 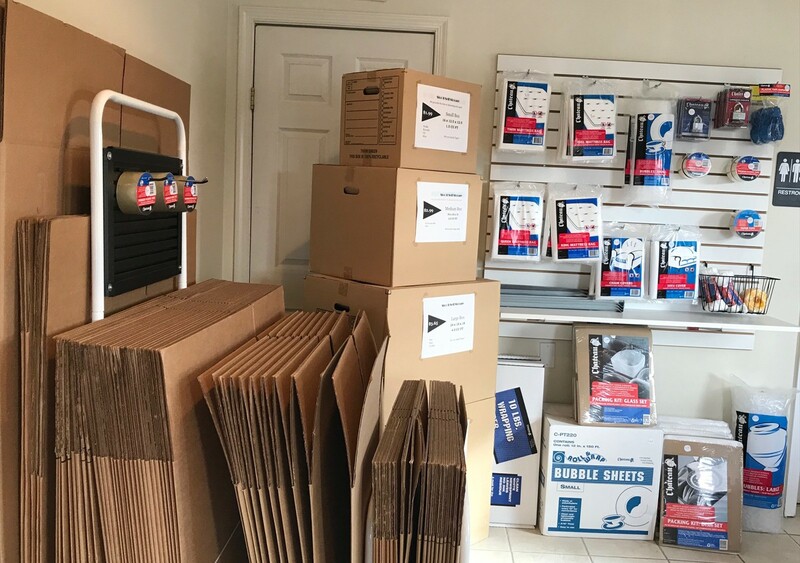 From moving supplies to moving trucks - we have all your storage needs covered! We have the lowest prices in the area! Come see us for all your storage needs! We have great rates available! Be sure to ask about our active military discounts. CLICK HERE to send a reservation request. When you need storage, you want to know that your belongings are protected and secure. Here are just some things you should know about Stor-It Self Storage. All of our storage spaces are outdoor ground-floor units with 9 ft. ceilings. They feature a roll-up door, making for easy loading and unloading. Units such as this enables you to load and unload directly to/from your vehicle or truck. Businesses as a way to expand their square footage for storage of files, equipment, etc. Retail stores for storage of seasonal inventory, signage, etc. Storage of cars, small-engine vehicles, tools, furniture, appliances and anything else that might be stored in a garage. 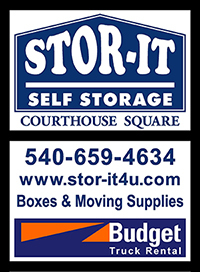 Stor-It Self Storage has you covered. We are dedicated to offering the best self storage experience while keeping your budget in mind. 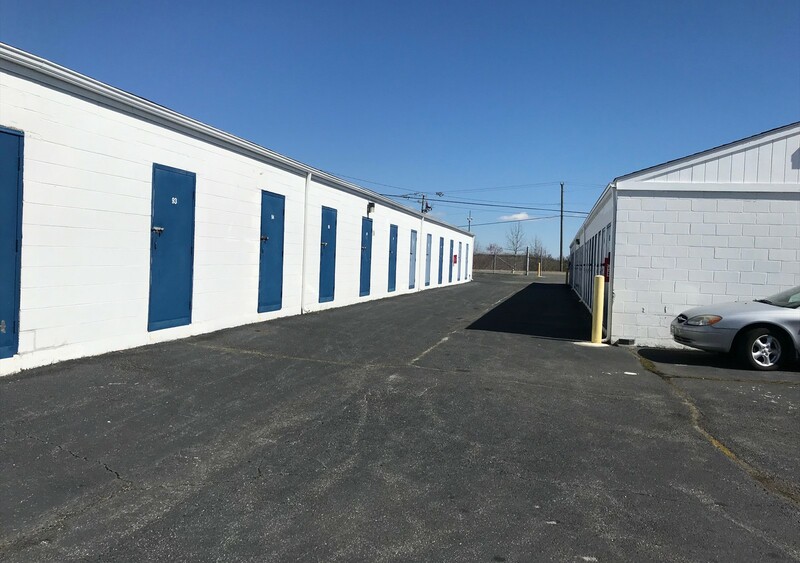 Our clean, convenient and secure units will meet all of your self storage need. Reserve your mini storage unit today by calling or submitting our online Reservation Request Form. Our knowledgeable staff can assist you in making the right decision for your business storage needs. The greatest feature is having the flexibility to start with a smaller unit and increase the space as your needs increase. We pride ourselves in accommodating your necessary space requirements without overselling your current needs. We encourage you to talk to our customer service staff to help evaluate your storage needs. 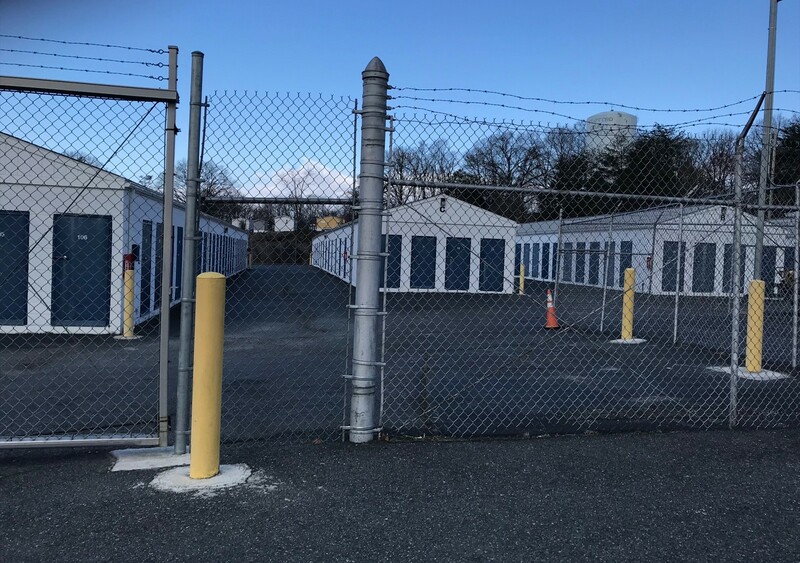 We have secure fenced outdoor storage areas for any type of vehicle 25 ft. or less to free up space in your garage. 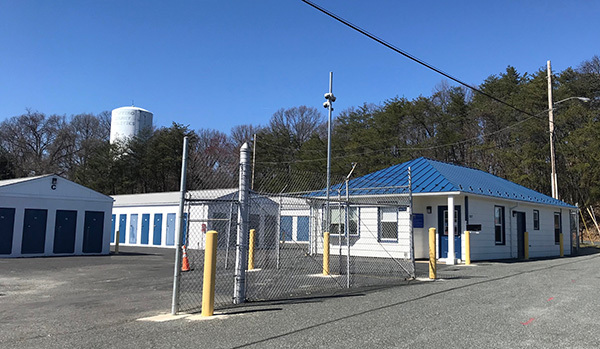 We pride ourselves for providing affordable, clean, secure storage units in Stafford, VA. We offer a wide array of features and services that make storing your belongings convenient and easy. 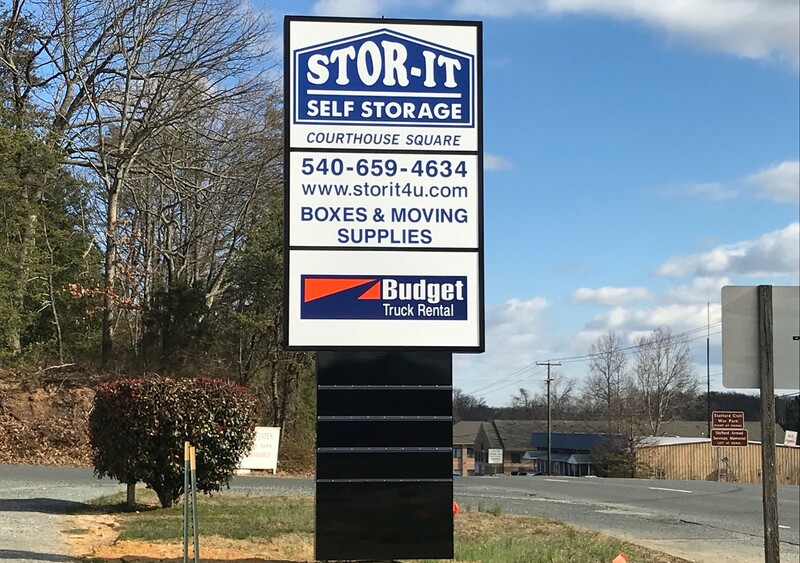 If you live or work in Stafford, Fredericksburg, along Jefferson Davis Highway or Courthouse Road, you are just minutes from our mini storage facility.